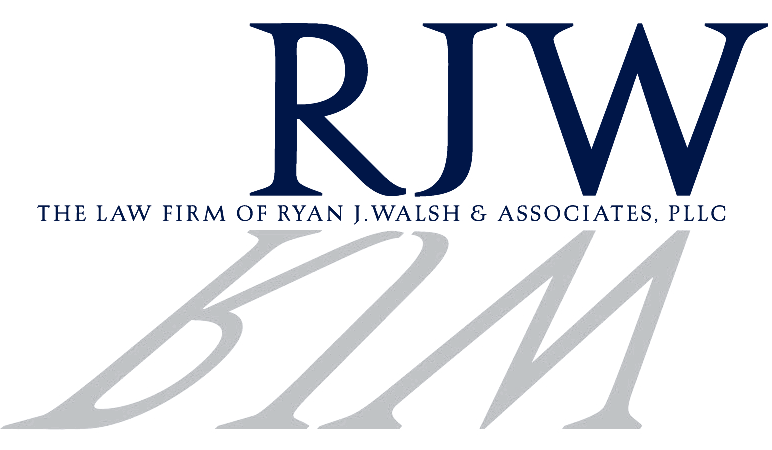 Ryan Walsh practices real estate law from his office in Kew Gardens, but his goal has always been to give back to his community. As a board member of the Neighborhood Housing Services of Northern Queens, Walsh volunteers his time by giving home-buying seminars for local residents looking to become homeowners. With the recent real estate market crash, Walsh the seminars are a vital service. 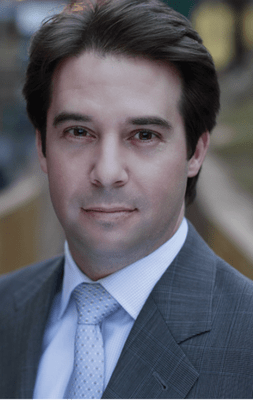 He teaches prospective buyers to determine if they are financially fit, what to look out for during home inspections and to choose a realtor that will help them through the process. Walsh is also a statewide board member of Best Buddies International, a nonprofit organization that pairs members of the community with an individual with developmental disabilities. One Saturday, he was eating at a restaurant on Austin Street in Forest Hills when a woman overheard his conversation about funding for the organization. She walked up to him and thanked him; her daughter had been part of the program.